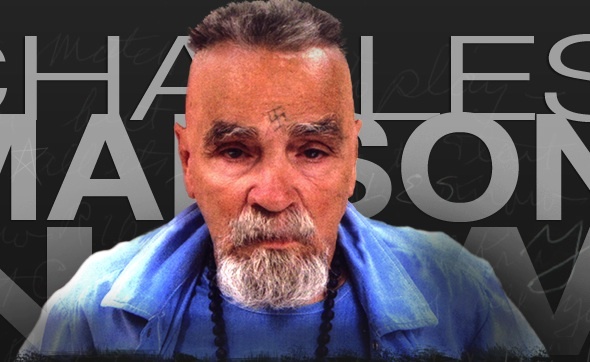 A new book on Charles Manson has popped up, Charles Manson Now, and it’s pleasing to see that that author, Marlin Marynick, lists as a credential that he “has been employed as a registered psychiatric nurse in prisons and hospitals.” Perfect qualification. The book is put out by a small indy Canadian publishing house called Cogito Media Group, which in the spring is putting out an unauthorized biography of WikiLeaks mastermind Julian Assange. The site for the book is excellent and includes some audio files from the interviews, complete with the 120 second warning that comes when one is using Jpay or any of the other prison phone services. It’s with a completist’s compulsion that I will buy the book, looking for the spare tidbit or insight into a crazy person. Few Manson books have ever been truly bad reads, and I still hold up as the best Ed Sanders’ The Family, the little known Desert Shadows, which is about the Family in Death Valley and still available at the bookstore in the park, and Manson: The Unholy Trail of Charlie and the Family.